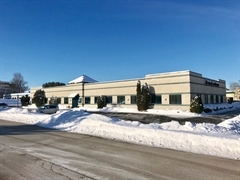 We Inspect Light Commercial Buildings, based on their size and potential usage, in the Ashippun, WI, area. Please contact us for specific information if you are looking for an inspection to be performed on your next Commercial Investment. If you are in Dodge County and do not see your area listed, don't worry, this is not a complete list. Zip codes for Ashippun, WI are: 53003.